Halloween is right around the corner and we are all seeing ads for costumes. Most of us have purchased them at one time or another. 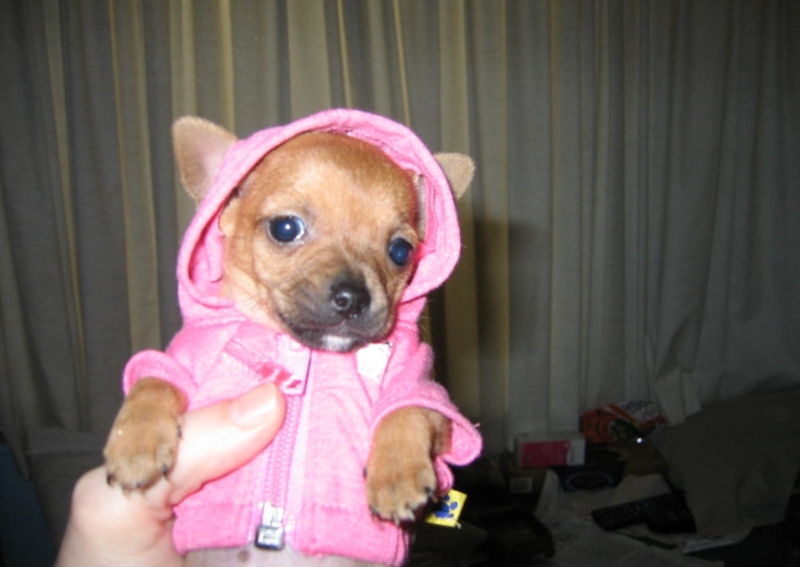 Have you ever purchased one for you pet? If you have, now is the time to show it off. 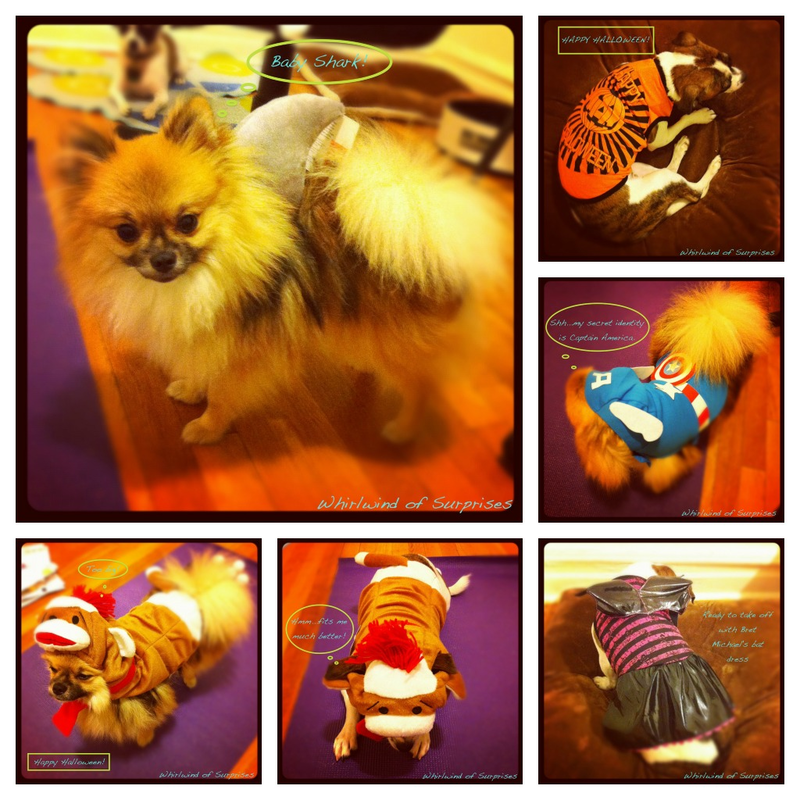 Dress up your dog in their cutest or scariest costumes and enter for your chance to win a $25 Target Gift Card. One of you will be chosen randomly to win the gift card and then all entries will be moved to the Grand Prize event and entered to win a $500 Target Card!!! Photos will be added to a gallery and voted on.Voting will run to November 12th. Contest: A panel of judges will select the winner. That winner and their prize winning entry will be announced on here November 2nd for all to see. You have until November 1st to send me a picture. The picture must be yours. It can be of any year. Bloggers, post it to your blog and then come and comment, leaving me your name and a link to your post. Everyone else, just email me at journeykat@aol.com and send me your best picture to enter the contest. 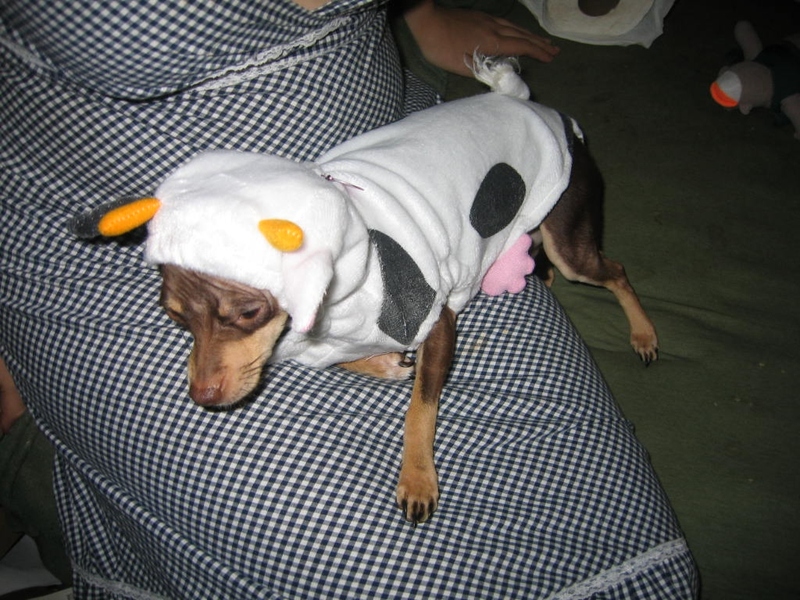 Please put Halloween Dog Photo Contest in the subject field. You can enter more than one Pitch List contest but can only win one $25 Target gift card. Please visit our sponsors at Twitter and Facebook. 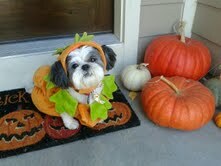 Life with Norma Kay is one of many host blogs in the Dog Fence DIY 2012 Halloween Dog Photo Contest. I received a $25 Target card as a hostess gift for participation. The winner of the contest as chosen by a child is Winnie posted by Mandy. She liked Scooby Doo and the pumpkin. 3. Olivia submitted by Abby. 4. Rambo submitted by Courtney. 5. Kibo submitted by Kate. 6. Minnie submitted by Becca. 7. 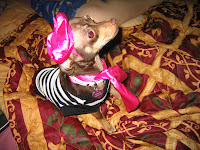 Cocoa submitted by Mary. I love Halloween. My children love Halloween. And believe me, it is different now that it was when I was a child. The excitement is still there for the little ones and they spend all year trying to decide what character they want to be. I was so excited to get to review a Tinkerbell costume. Tinkerbell is my favorite character and I use the image and name a lot. This costume was beautiful in the picture so I chose it. This Adult Tinkerbell Costume was just perfect when I opened it. It came with a green dress with an adjustable skirt, armband sleeves, fairy wings, a coordinating pouch and a matching headpiece. The five-piece set was quite a bargain at $44.95 and is available in small to x-large sizes. The colors were as vibrant as they were on the picture. The seams were true and it was very well made. I guess I am remembering the costumes my children wore many years ago when most of them were made of plastic and so uncomfortable. I ordered the x-large. It is so cute. My daughter modeled the dress for me so that I could get some pictures. The dress is snug but has a really cute cut. And the green ringlets in the hair added to the pixie experience. It has a lot of glitter so be prepared to be glittered for a while. 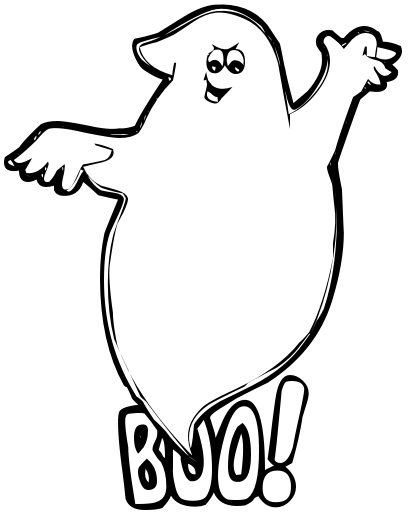 But all in all it is a really nice costume. This is a great company to work with and they guarantee their products. They offer free exchanges. If your costume doesn’t fit, they will pay the shipping to exchange it. They have products for all ages and even have them for pets. Everyone is covered. I would recommend Costume Express to anyone. 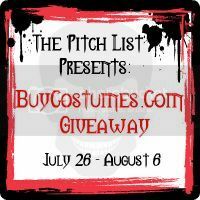 Enter this great giveaway brought to you buy The Pitch List and sponsored by Costume Express. CostumeExpress.com is offering a $100 Costume Coupon Code and a $50 Costume Coupon Code. You will love this. I received a costume to review. All opinions in this review are my own. 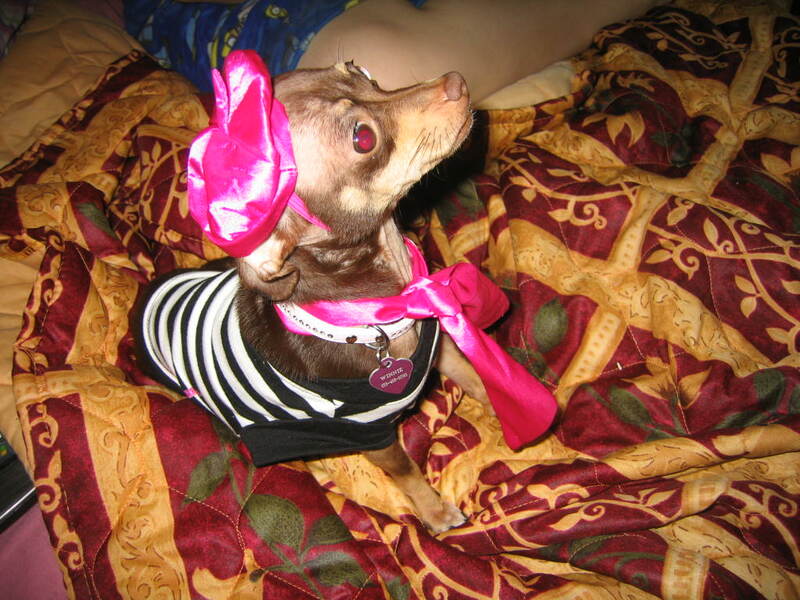 I was chosen to receive and review a costume. Of course, I had to get one for myself. I have been dressing up for Halloween for a couple of years now and I love it. I sing karaoke at a local bar and it adds to the atmosphere. Crazy for someone who doesn’t drink but I love the camaraderie. I have a fascination with Tinkerbell and fairies. But the dragonfly wings in this costume caught my eye. I liked that they have all sizes and I ordered one in a plus size. I know, I never heard of a plus size 60 year old dragonfly before but now…here I am! Life is too short not to have fun. The costume arrived in a large box. It felt like my birthday!!! I could hardly contain myself. I tore it open and pulled it out. First thing I noticed was the good quality of the product. I have six children and believe me, over the years I have seen cheaply made costumes. The colors in the costume and the wings were rich and vibrant. They matched the picture on the front. I liked that. I looked at the stitching and it looked like something I might have sewn at one time. I was still a bit apprehensive about trying it on and taking a picture of myself in it. But that is an important part of the review. The only problem I had was with the wings. The elastic broke and smacked me in the face. I wasn’t too happy then and I was getting ready to take the pictures. I fastened the wings on with paperclips to hold them in place for the pictures. I think the elastic is too small for the plus size and the wing proportions don’t work for the larger sizes. I really like the dress and it fit nicely. Sometimes it is hard to get clothes to fit a full figured woman. I hope you will visit the site. You will definitely be able to find something you like. Enter the contest below for a chance to win a costume of your choosing. The hard part is picking one out. They are all really nice. 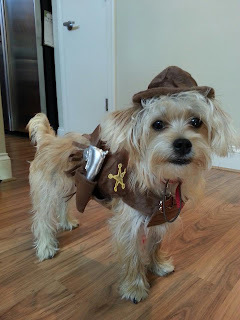 I hope you will visit these other sites to see some of the other awesome costumes available. I received a costume of my choice to review. The opinions in my review are entirely my own and I recommend this product.